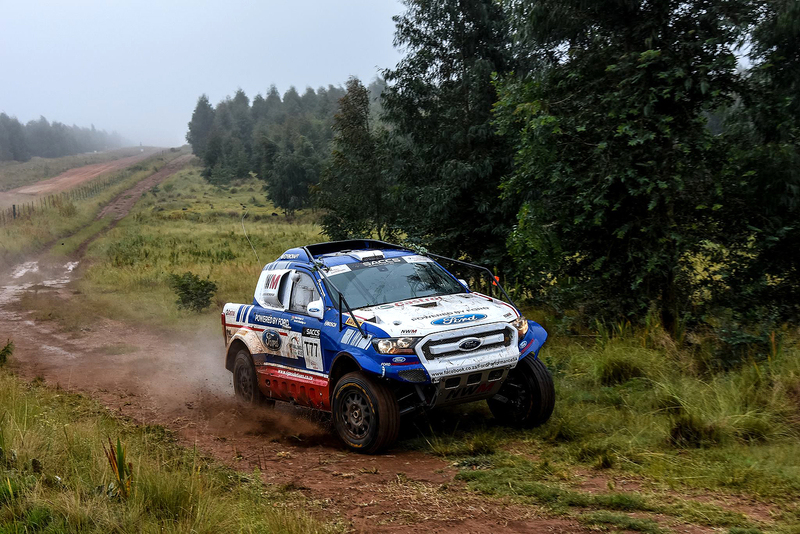 Four Ford Ranger entered the "Mpumalanga400" in Dullstroom - the opening round of the 2018 South African Cross Country Series (SACCS). Even if they are FIA-approved, they started "only" in the local Class T. Ford South Africa Neil Woolridge Motorsport (NWM) was present with Gareth Woolridge / Boyd Dreyer and Lance Woolridge / Ward Huxtable from South Africa, in the third NWM Ford we saw the Brazilians Marcos Baumgart / Kleber Cincea of the X-Rally Team. 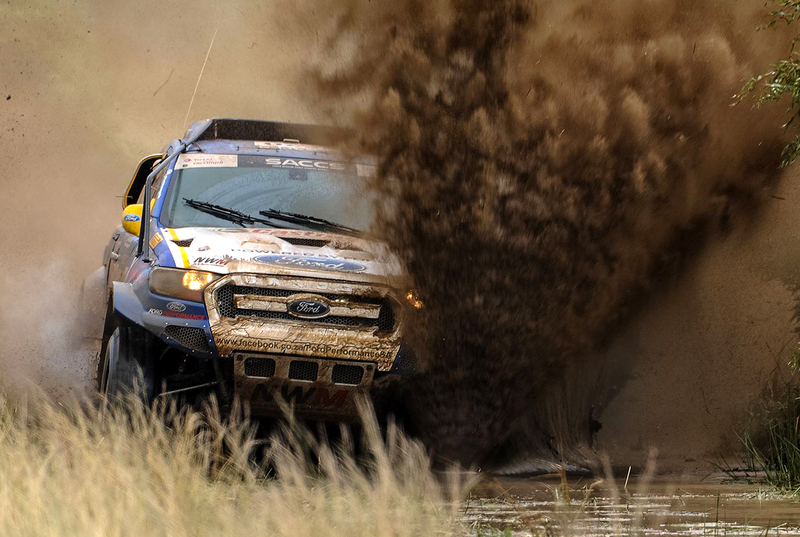 The fourth Ranger was brought by the privateers Jacques van Tonder and Sammy Redelinghuys of the "Road 2 Dakar" team. Gareth Woolridge and Boyd Dreyer were fastest overall on Friday, even beating two faster FIA-class entries on the short 48km sprint. Team-mates Lance Woolridge and Ward Huxtable were second in Class T and 4th overall. 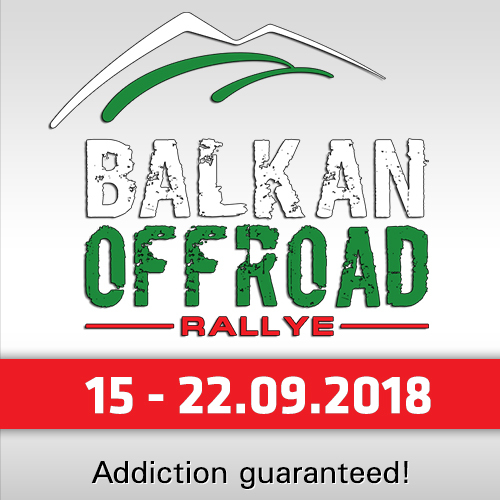 The Brazilian team of Marcos Baumgart and Kleber Cincea had a good run and qualified 6th in Class T in their X Rally Team backed Ford NWM Ranger while Van Tonder / Redelinghuys had a bad start and qualified 24th due to electrical problems. The action resumes on Saturday with cold and rainy weather and a totally slippy and wet track. 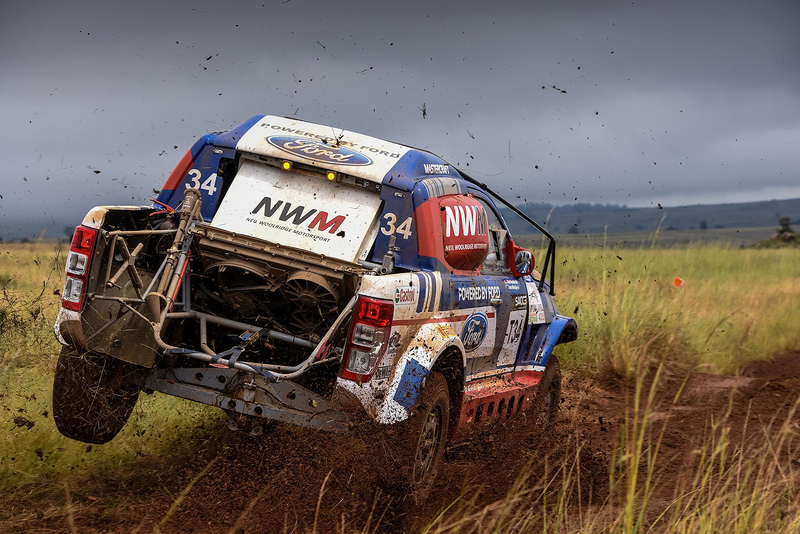 The second loop was shortened to 72 km - and the bad news came from the NWM crew Gareth Woolridge and Boyd Dreyer, who failed to finish after damaging their vehicle's suspension. Lance Woolridge and Ward Huxtable had a better day, where fighting tough with the Toyota of De Villiers / Howie and finally finished second overall in 04:55:40 hours, only 6:56 minutes behind the Gazoo-Hilux - which brought them the win in the T-Class. The Brazilians Marcos Baumgart and Kleber Cincea finished 8th overall but third in the T-Class, the privateers Van Tonder / Redelinghuys reached the 12th position overall (5th in T-Class). 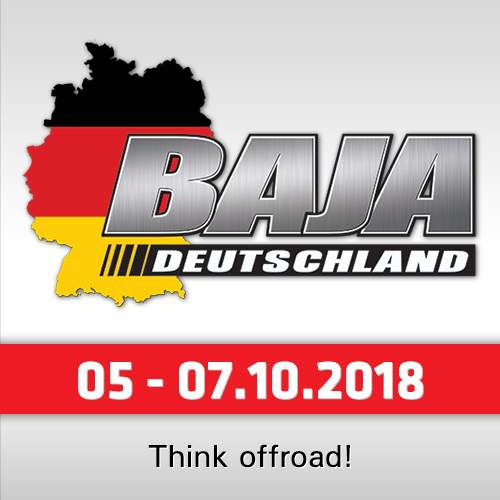 "We are very happy with our final result," reported the private "Road 2 Dakar" team. 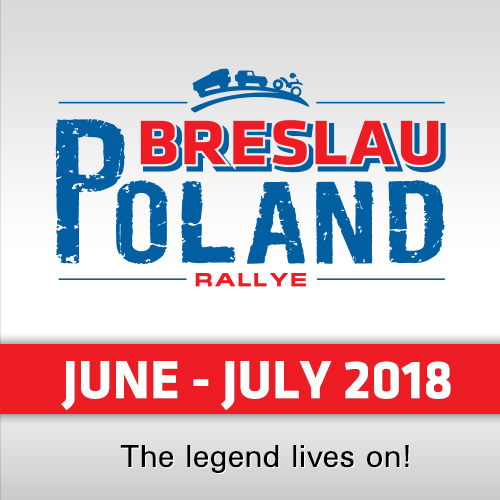 "Starting the day 10th in class T and 24th overall and ending the day 5th in class and 12th overall and also receiving the best manufactured award with Neil Woolridge Motorsport is a great result for the first race."